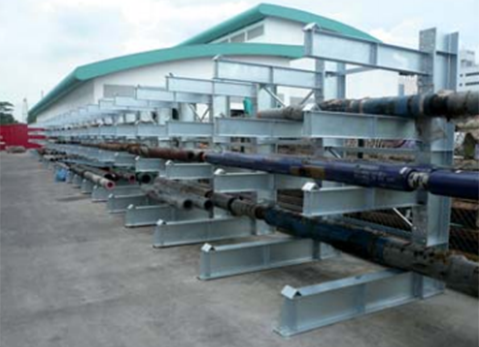 Cantilever Racking is used for storage of very long items such as carpet, timber, pipe, etc. It is open and therefore easier to place and remove stock. 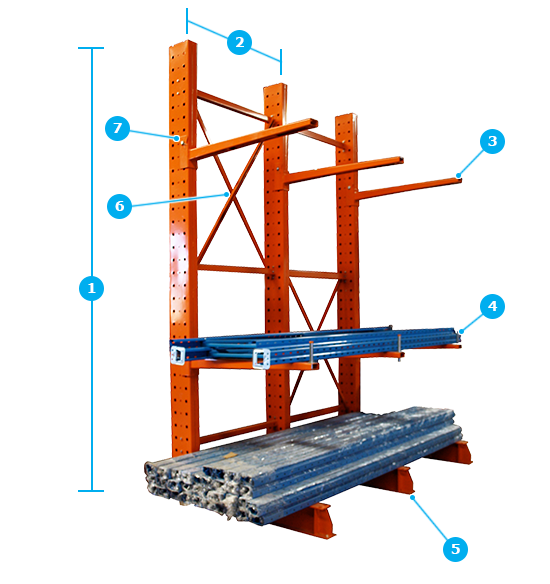 One bay of Cantilever Racking consists of two uprights with horizontal arms attached by bolts at various levels. We have standard sizes and capacities in stock, but can custom make a solution for your particular situation. Stock We keep everything in stock.Our salespeople are not rocket scientists, but they know what theyre talking about. They are here to help get your racking right and installed quickly. Without fuss. Give them a call. 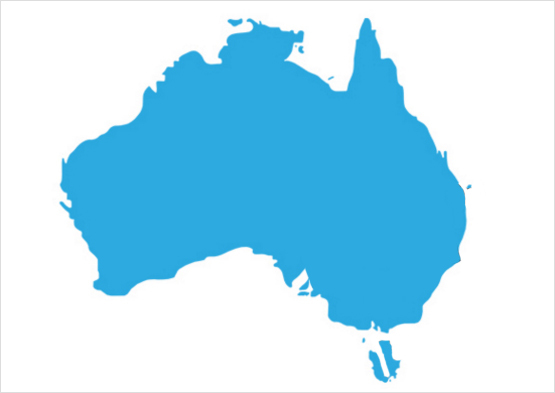 Experience Our friendly team are highly experienced in fitting out warehouses of any size. Our racking is in such well known places as Rebel Sport, WA Police Department, Adidas and countless other companies. Value We dont cut any corners with the quality of our racking, but we dont price it as if its made of gold either. Its compatible with the major brands but is up to 40% cheaper.Its a no-brainer. 1How High? Light duty uprights are 2500 mm high. 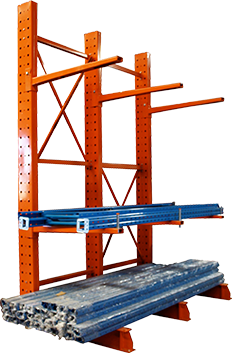 2Standard Length Light duty cantilever racking is 1200 mm wide. 3Arm Length Available 2 lengths.600 mm (300kg load) and 900 mm (200kg load). 4End Stopper End stoppers prevent accidental fall. 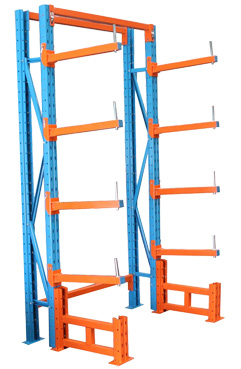 5Racking Base Available with single sided base or double sided. 6Upright Bracing Bracing keeps your uprights strong. 7Locking Pins Each arm is locked into place with locking pins thatare easy to remove to reposition your picking levels. ensure maximamum stability and safety. 1How High? Up rights come 2 heights 3600 and 4800 mm. 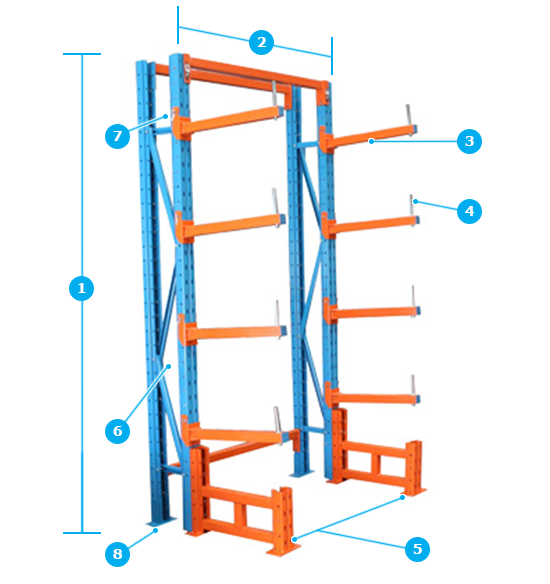 2Standard Length Medium duty cantilever racking bays are1200 or 1500 mm wide. 3Arm Length Arms are 1200 mm in length as standard.Give us a call if you need a custom length. 6Bracing Diagonal and horizontal bracing increase stability. 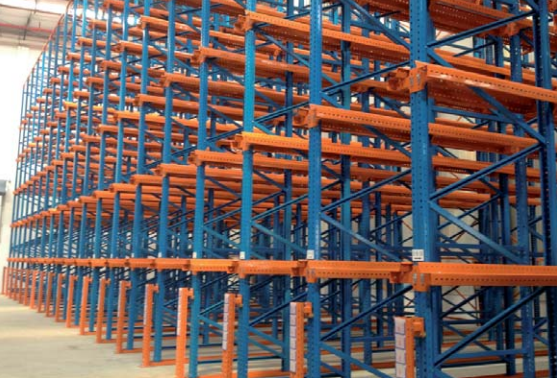 Drive-in Racking is available in a range of sizes and confi gurations. Allows your forklift to drive into accessible lanes. Perfect for high density storage of largely similar items. 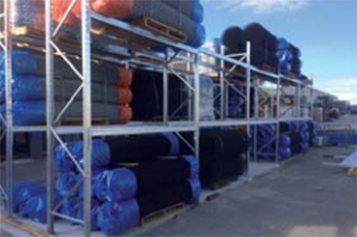 Single or double stacked pallets are always accessible. If you have a special requirement please call one of our experienced staff to help with your solution.